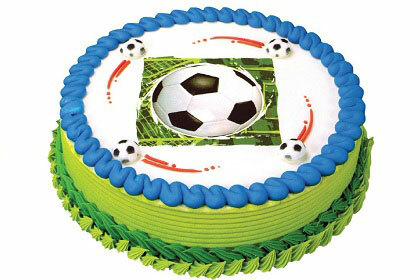 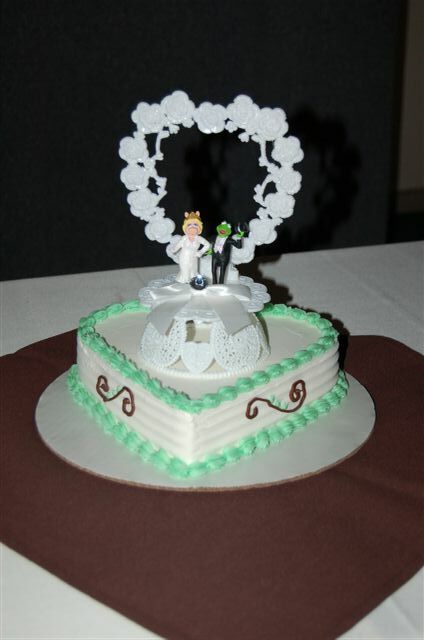 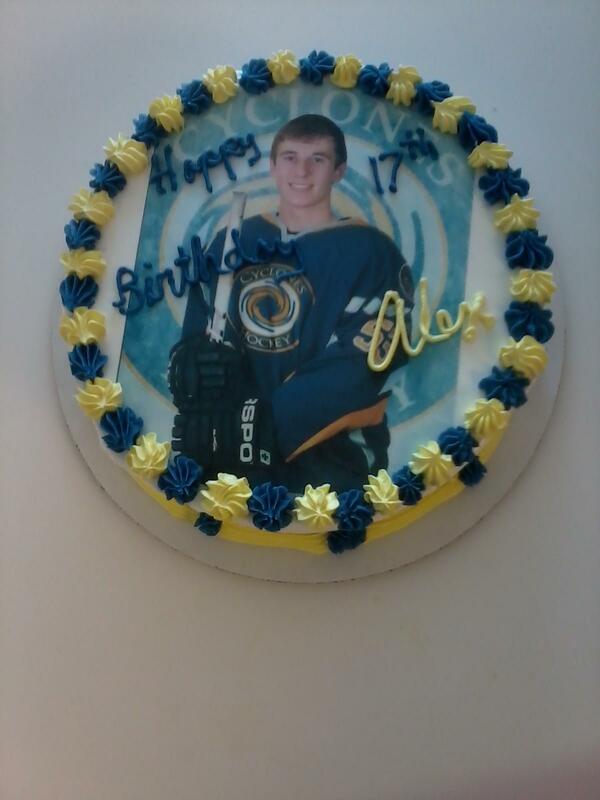 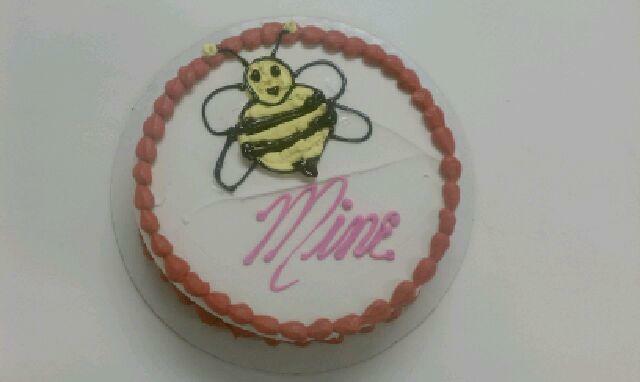 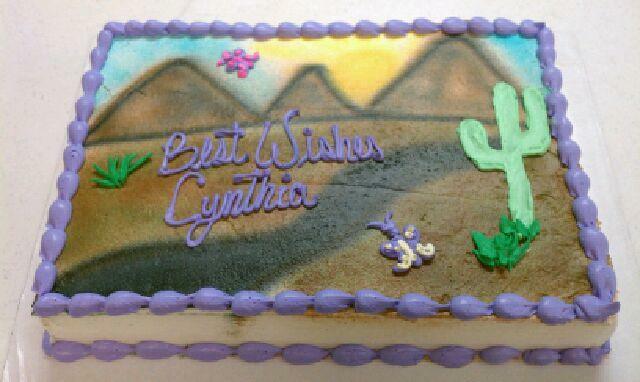 DQ Cakes are a great way to celebrate any special occasion! 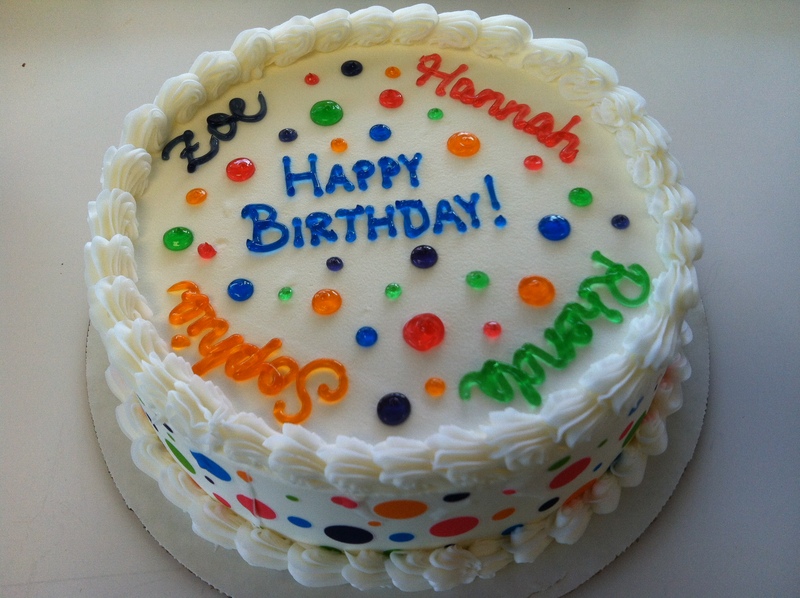 Whether the original recipe or a Blizzard cake, a Cake from DQ is sure to please! 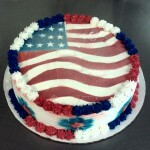 Ordering your cake is now even easier with online ordering. 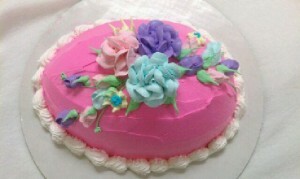 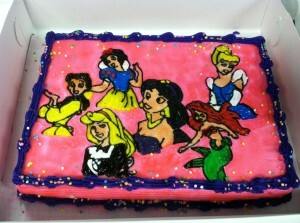 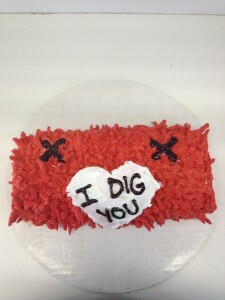 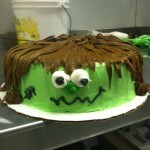 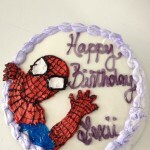 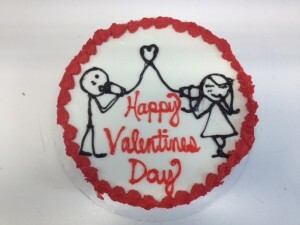 Simply go to www.DQCakes.com to order your own special cake. 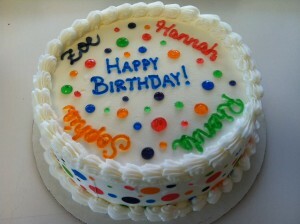 Or, feel free to call or stop by your neighborhood Noble DQ to place your order if you prefer! 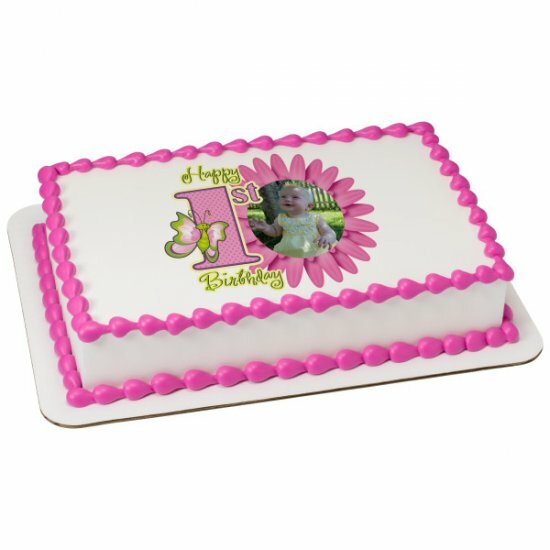 You can now have your photos printed and added to your cakes, you can bring us a picture to scan, an electronic file, or email us your picture. 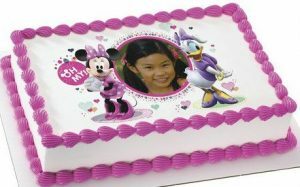 Or, choose from thousands of designs and images that can be printed and added to your cake, these designs are all on display at www.DQCakes.com! 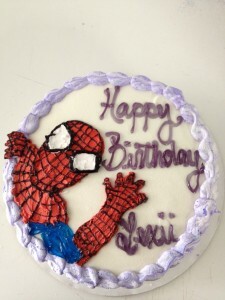 If you have a special design you would like added to your cake, please call or stop by your neighborhood DQ to speak with one of our cake specialists. 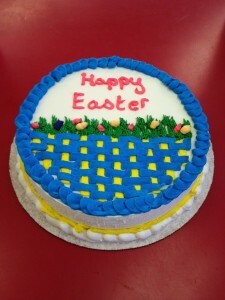 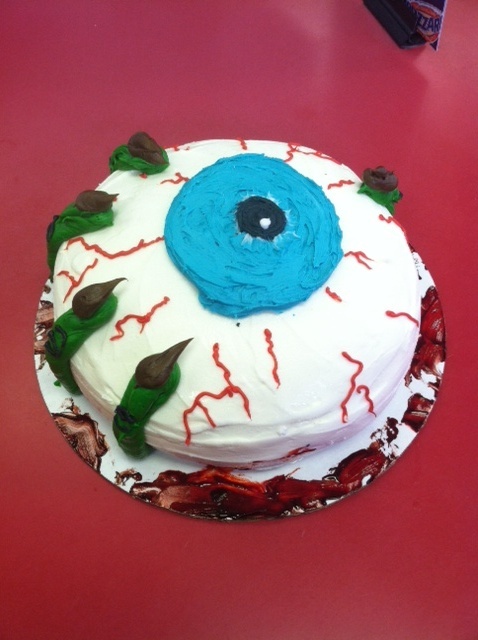 Here are some examples of cakes that have been made in our stores. 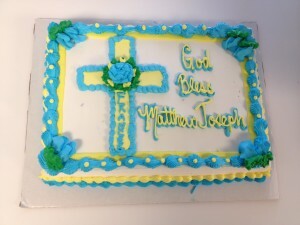 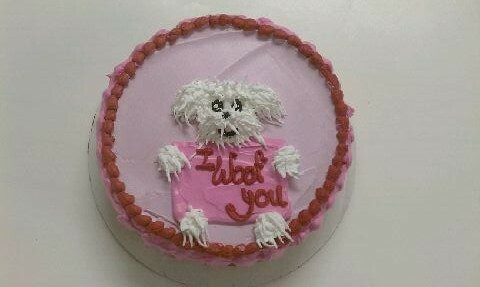 We’ve made cakes for birthdays, graduations, Father’s & Mother’s day, weddings, confirmations, holidays, farewell parties, sporting events……..and we’d be honored to make a cake for your special occasion too!